At the forefront of Medical Billing, Seyyone has been providing bespoke DME billing services since 1999. Thanks to technological advancement HME billing services have evolved to a different level of sophistication. Blending innovative solutions and a team of committed faculty, to provide HMEs and DMEs that contends more effectively in a continually evolving industry. 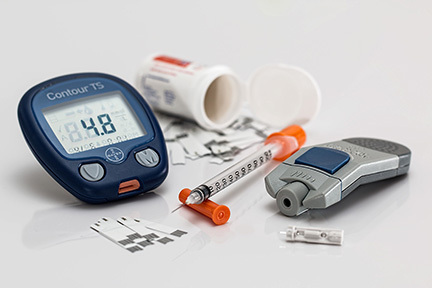 With the increase of costs for Healthcare items such as Combining our expertise in Medical Device services and Technological solutions we provide DME billing services that assist clients with claims compliance, claim entry and follow through stepping up the rate of reimbursement and the claim turnaround time. HME services have become technologically advanced and require in-depth payer knowledge across all product lines. Our DME/HME billing services assist the DME providers with the day-to-day claim submission and follow up, help increase the rate of reimbursement as well as the turnaround time of the claim. Understanding the needs of the HME providers we outsource medical billing services and help streamline billing practices by providing technology solutions that follow the natural order of workflow. Fill in your contact information and we can arrange for a remote free trial at the time of your convenience.